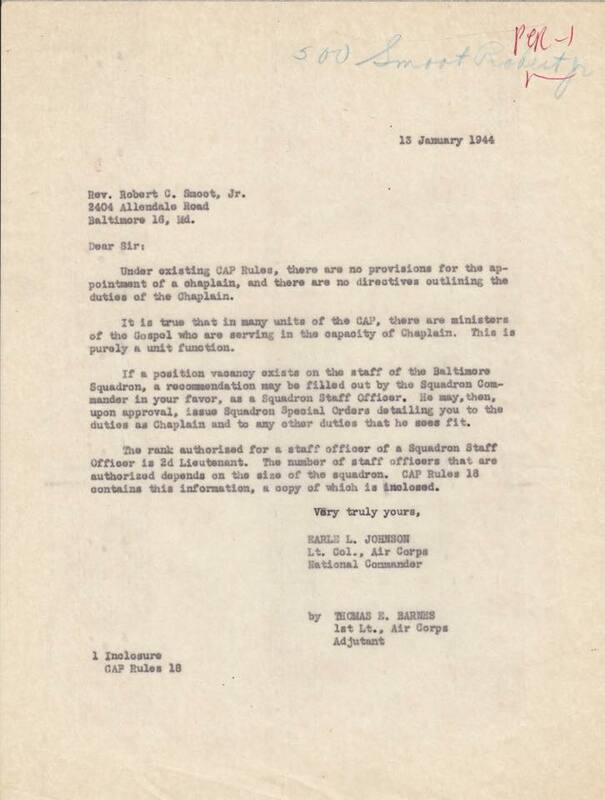 Correspondence from CAP national headquarters shows that by 1944, squadron chaplains were already established at the unit commander’s discretion. 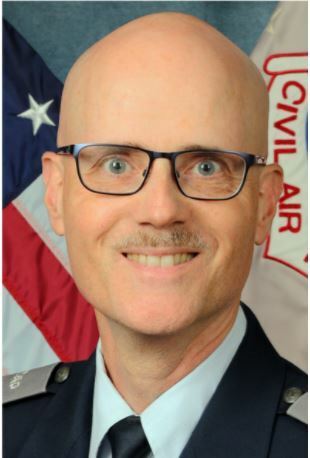 A recent “find” by the national historian of the Civil Air Patrol shows that as early as 1944, many squadrons selected a clergyman to serve as a staff officer and chaplain for the unit. The national headquarters was aware of this and shared the “administrative procedure” with prospective candidates. 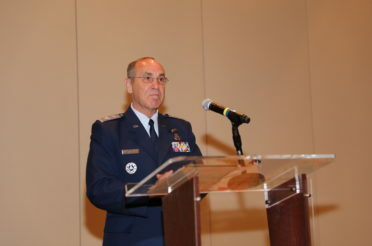 The following excerpt from the 2016 publication, “History of the CAP Chaplain Service/Corps” by Chaplain (Lt. Col.) Steven E. Thomas, talks about those early years. “Yet until 1950, there was no CAP Chaplaincy. 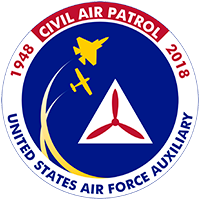 Considering that CAP’s founder Gill Robb Wilson was a Presbyterian minister, it is interesting that an organized clergy was not a part of the Civil Air Patrol. However, numerous clergymen sought to volunteer in the young flying force as senior members. These ‘Flying Padres’ also led denominational services, delivered morality lectures and even accompanied teenage cadets to summer encampments and international exchange programs. Yet, there is no official mention of who they were or specific services they may have led. Supposedly the staff of each CAP unit was to be filled by a volunteer clergyman as CAP units flourished in mainly civilian communities. A few units were located on Army Air Corps bases, such as Maxwell, Bolling, Lackland and Hickam in addition to others. As tenets of the bases Army Air Corps Chaplains tended to the needs of these units. 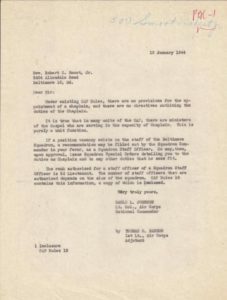 In 1942, a War Department memo authorized CAP members and stated they were not required to indicate religious preference on the service records. In 1943 there are several wing newsletters that mention funerals and memorial services, but strangely no mention of a chaplain. 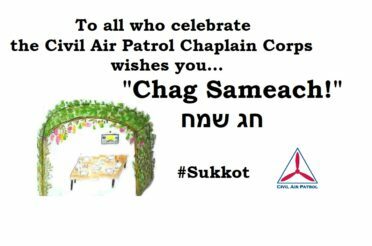 There was even a mention of ‘after church services’ which indicated that services were being held on base, but no mention of clergy or chaplain. 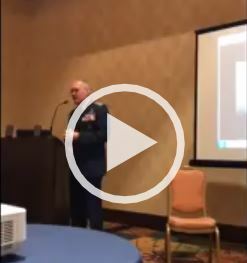 In 1945 there is a mention of a chaplain program where each Unit commander selected his own chaplain, however the program failed miserably and thus dropped from CAP. 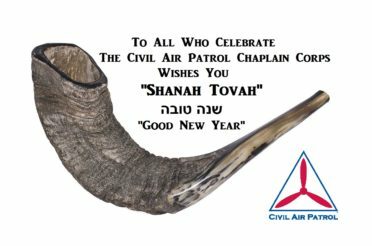 Learn more about the history of the chaplaincy in the Civil Air Patrol on this website page.